Pink, dusty pink, some might even say salmon – it’s certainly been a talking point amongst the gents over the years. For a long time you needed to have a certain kind of confidence to throw on the delicious colour, as people just naturally associated it with femininity. How wrong they were though, as we’ve told you before Real Men Wear Pink! So here’s the proof from what we told you last year and if you haven’t jumped on the bandwagon yet, then here’s the reasons you should be. It’s the 21st Century eh? Times have changed; stereotypical norms are a thing of the past. Pink is just a colour at the end of the day, but honestly once you give it a try you won’t look back lads. 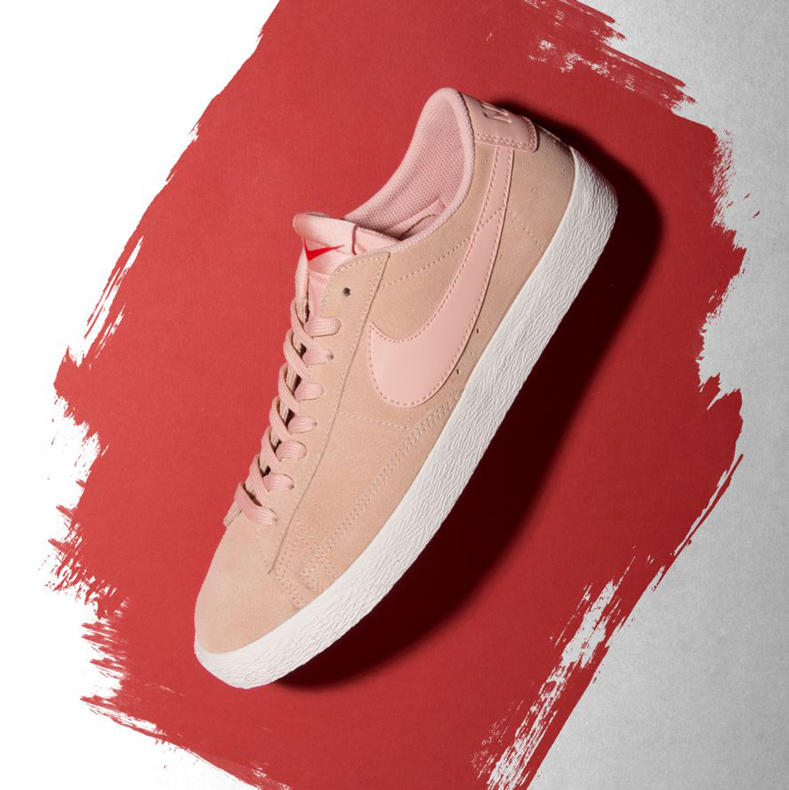 Like we said last year pink, along with khaki, was the up and coming colour of the year for guys. That has carried right over to this season and is going from strength to strength. So what we’re saying is a guy wearing pink is fashion forward, comfortable in his own skin and just does what he wants. The ladies love that as well – win/win. 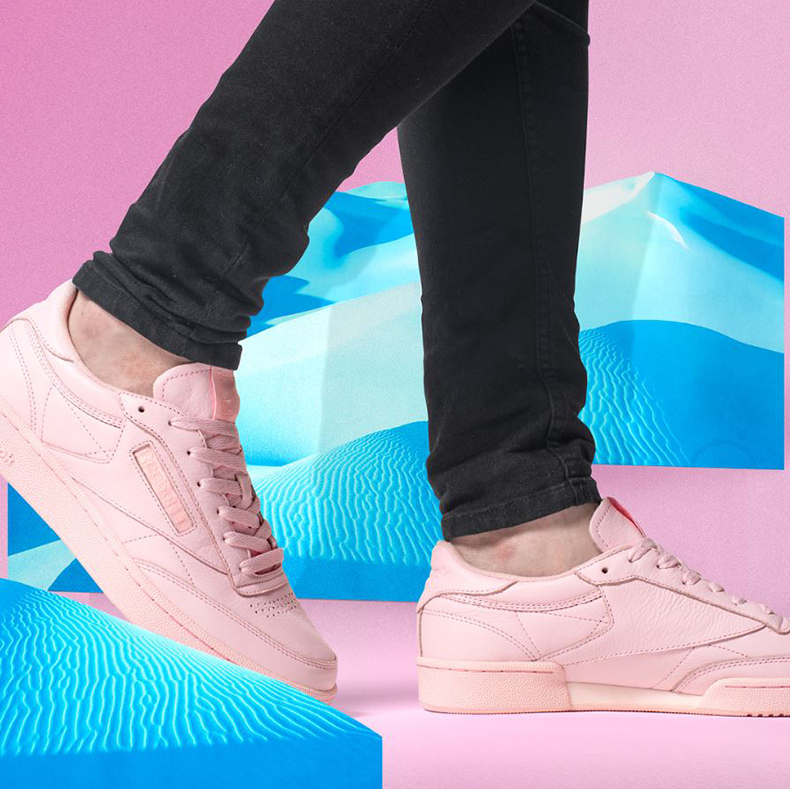 Not that pink is that outrageous, but it can be a bit different for those who stick to the safe colours of black, white, navy and grey. 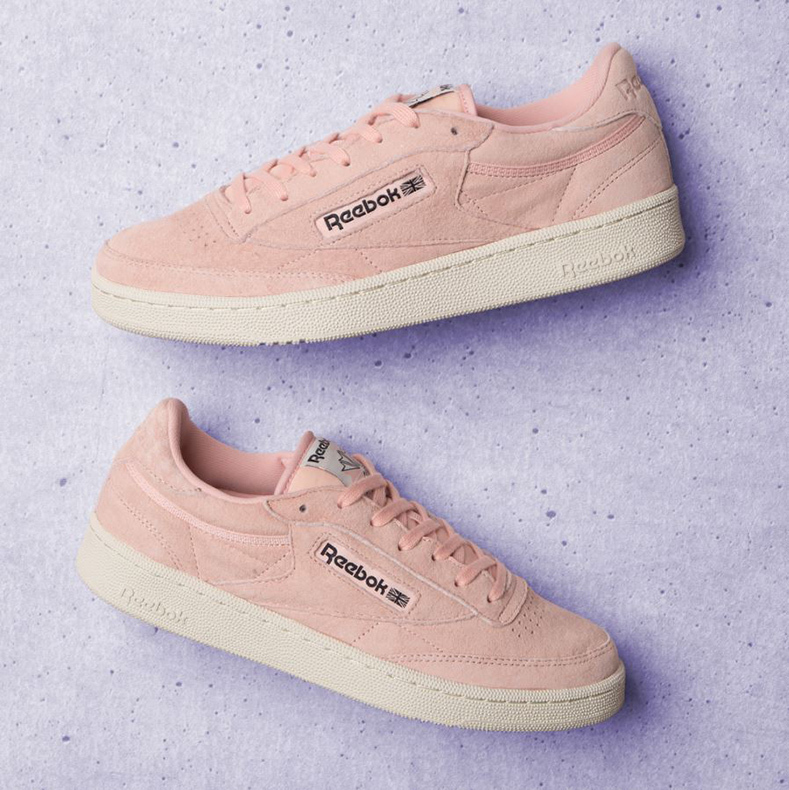 So if you feel that adding in a touch of pink to your clothing might just be pushing your boundaries too much then, as your favourite shoe shop, that’s where we come in. 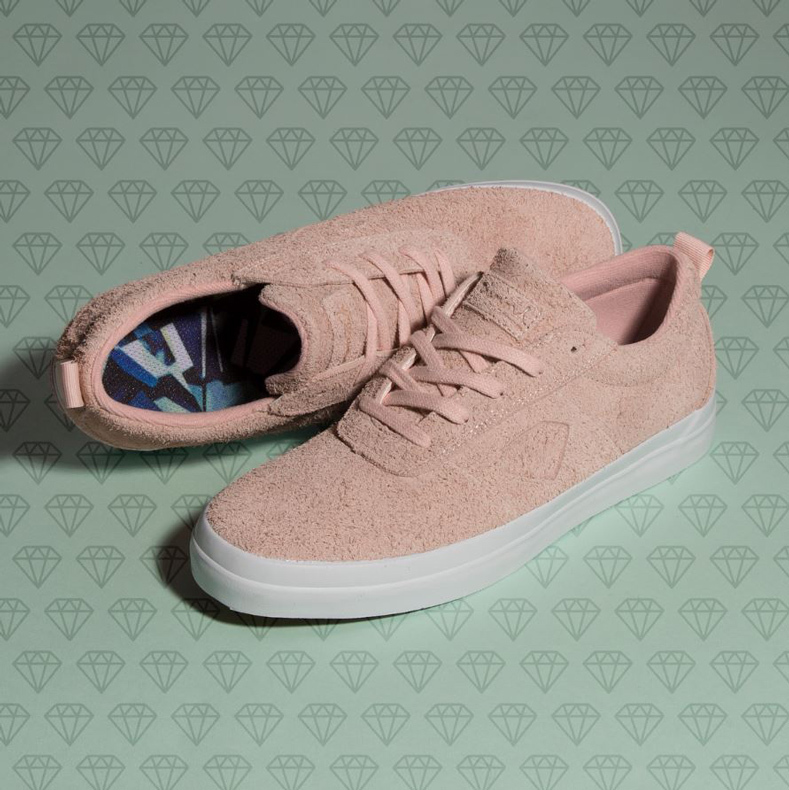 Getting that touch of pink onto your feet really does up give you some solid steez. If you’re someone who does love their classic colours then don’t you worry about them not going with your plain black or white t shirt – pink goes with pretty much anything my man. So what did we tell you, real men really do wear pink. 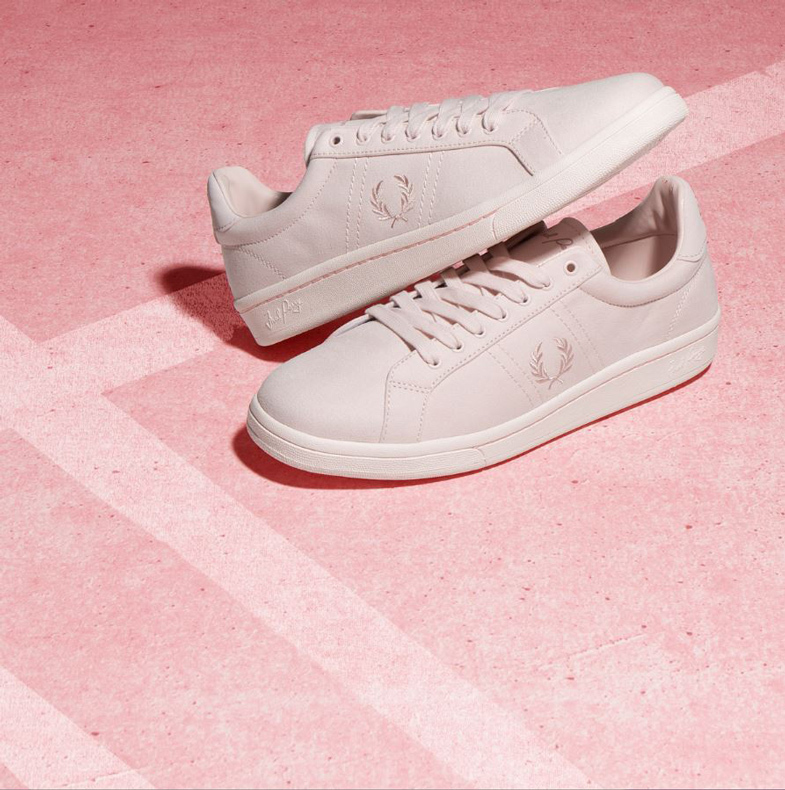 Check out all our men’s pink trainers and finally get yourself into the 2017s top colour. 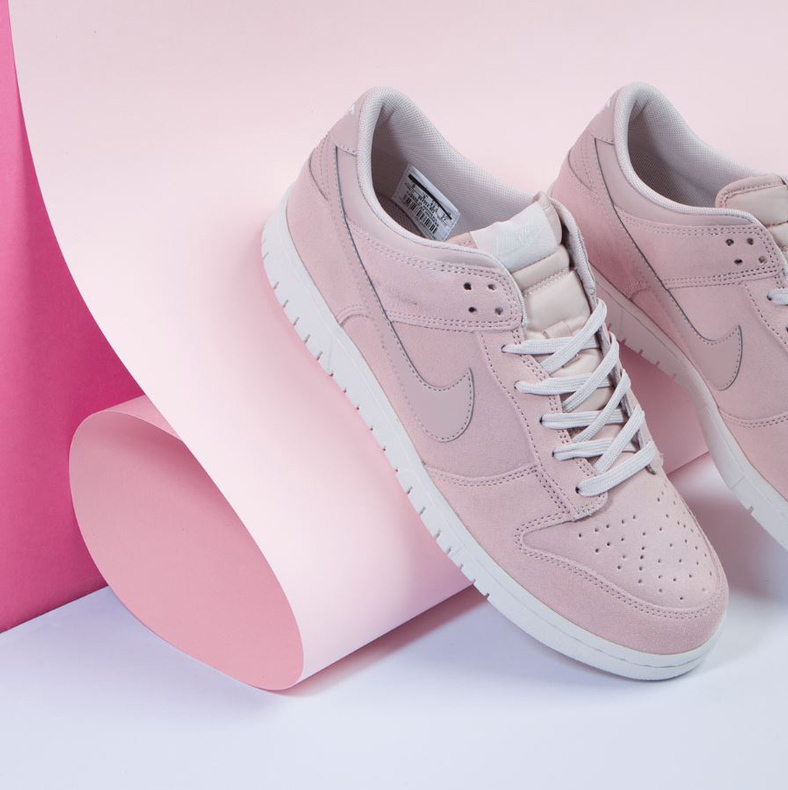 If you’re still not convinced though then get yourself over to our full range of men’s trainers.